For a trend-right sport shirt, the smoother the better. Our fine knit version fits the bill...and it's shaped to fit closer to the body than classic cuts. 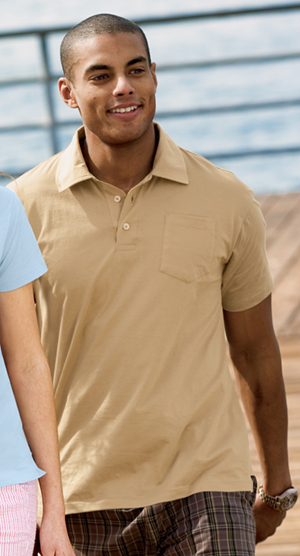 Plus, the preshrunk, colorfast fabric holds onto the look through many a wash and wear.